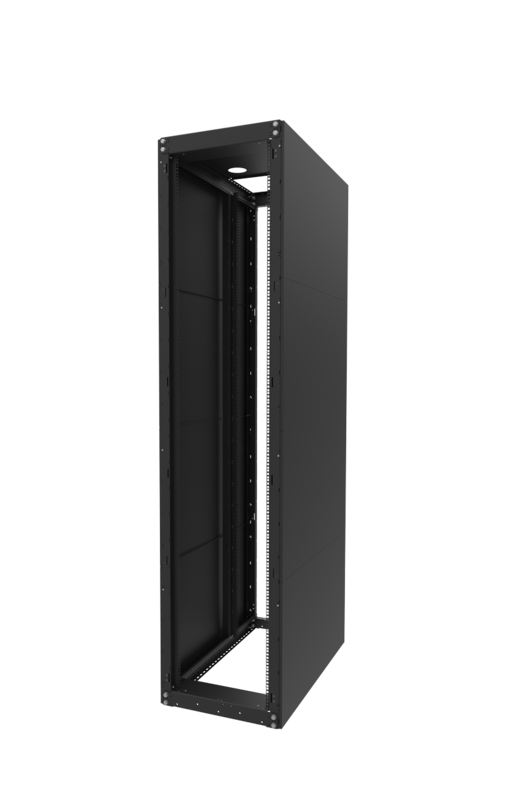 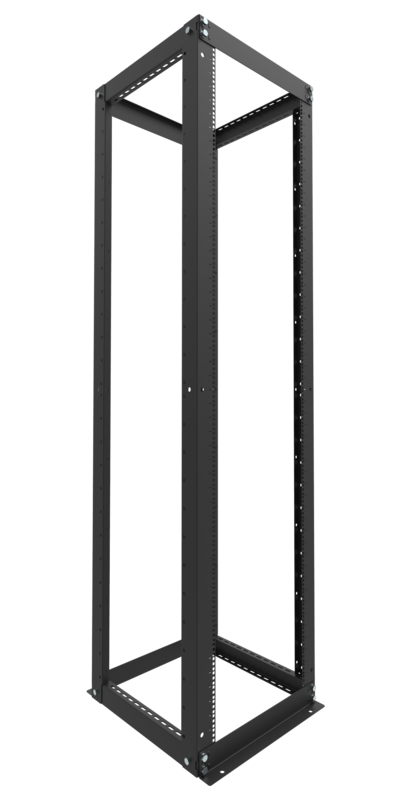 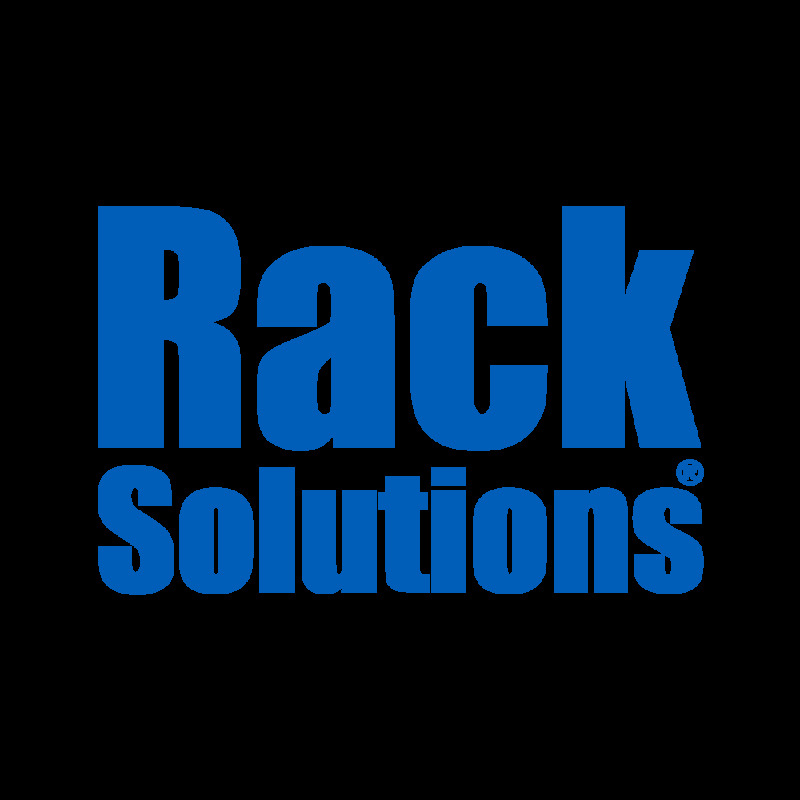 RackSolutions has custom engineered our server cabinet rails to house your IBM servers into any of our 19” server racks. 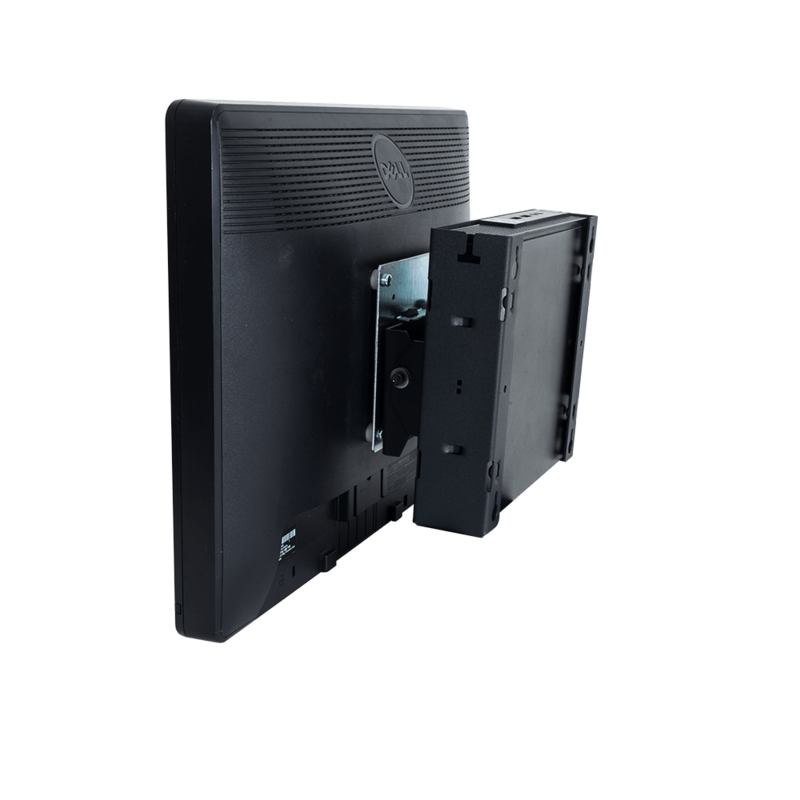 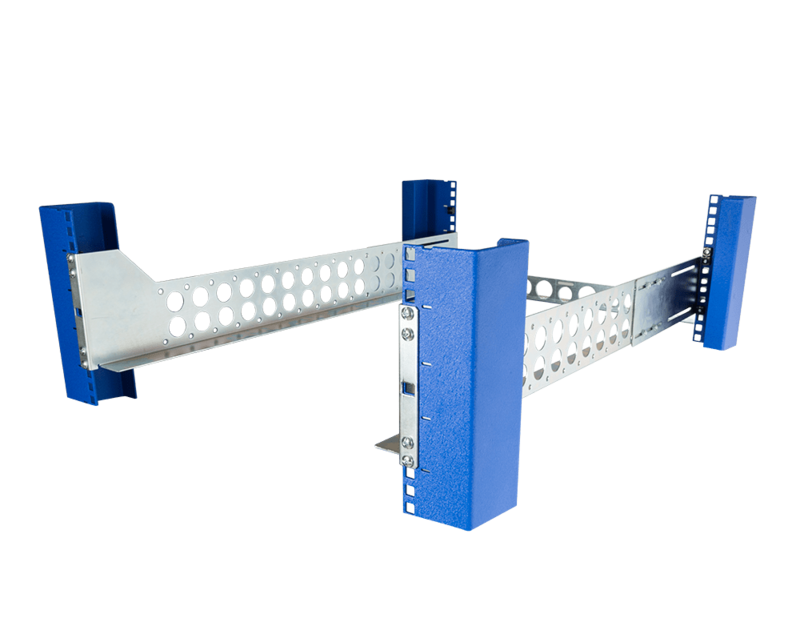 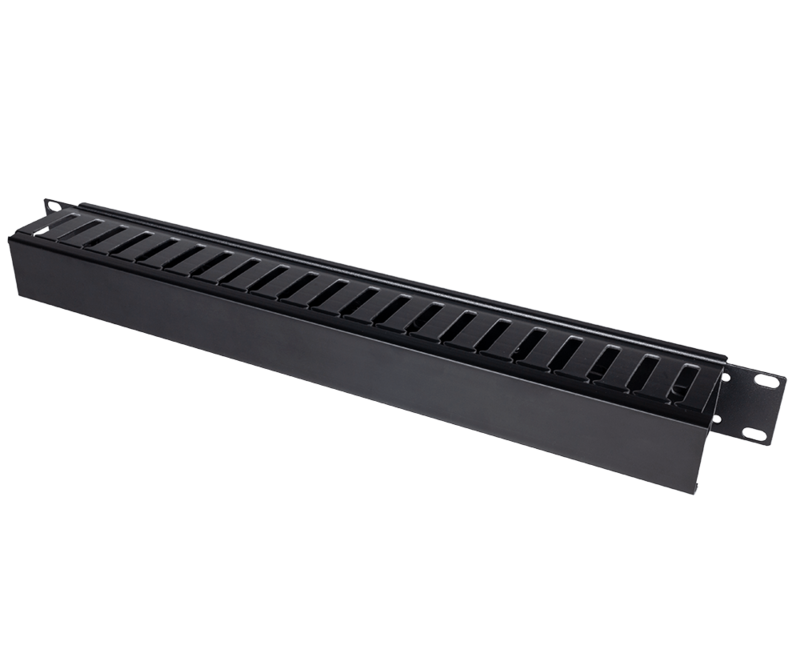 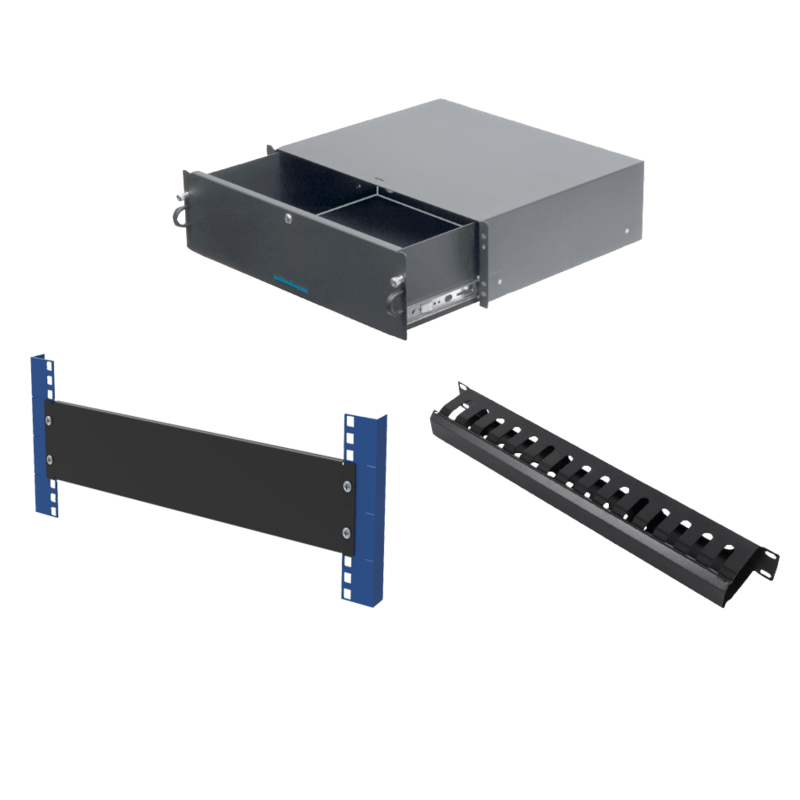 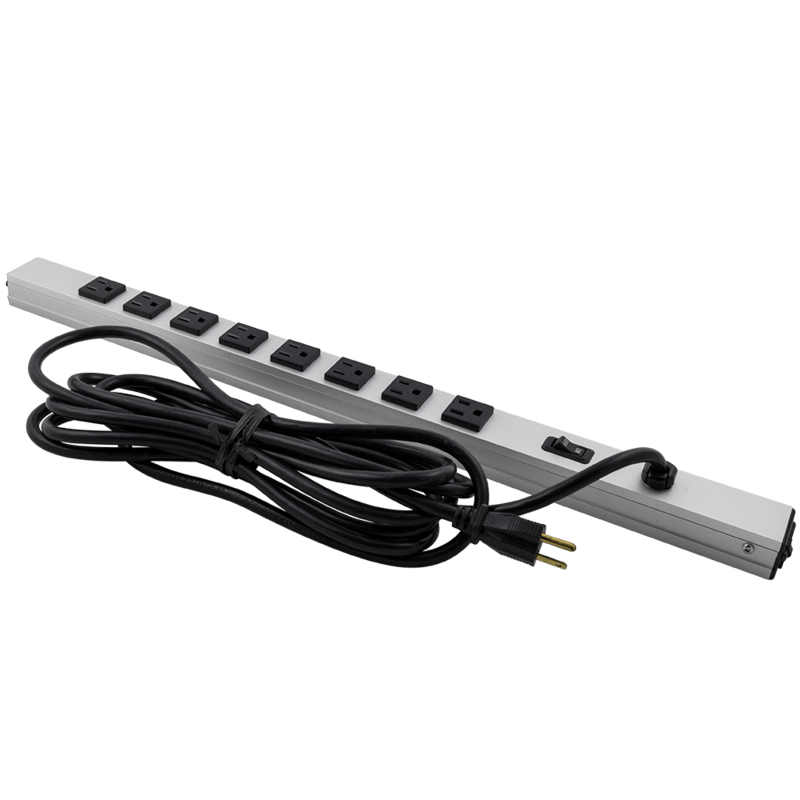 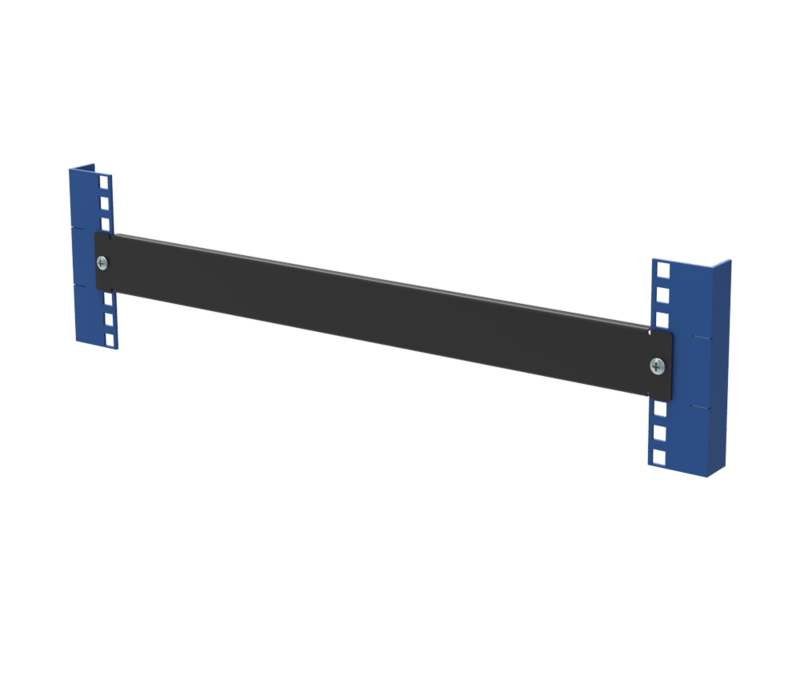 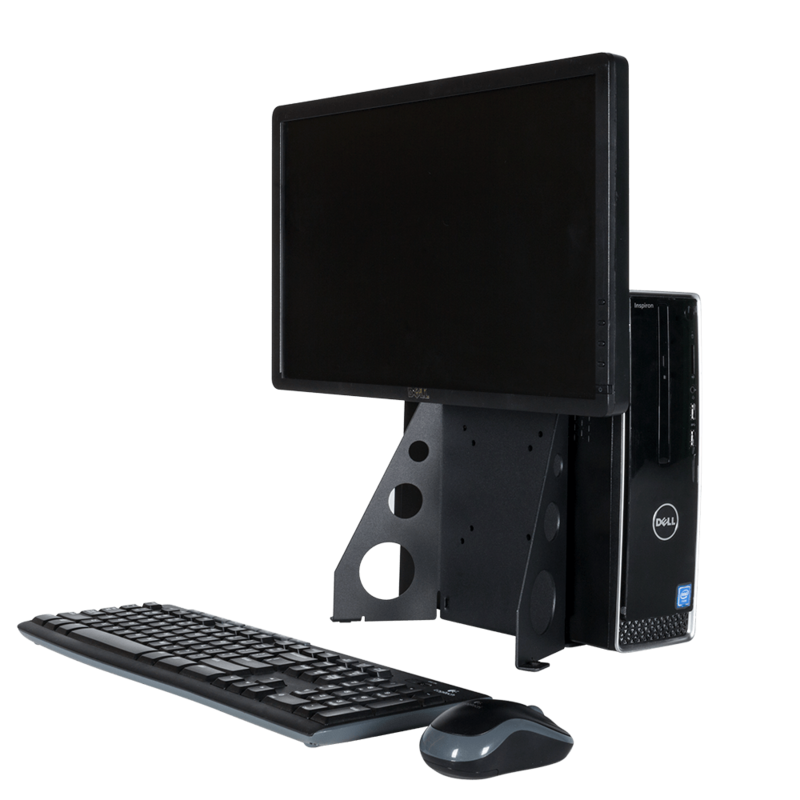 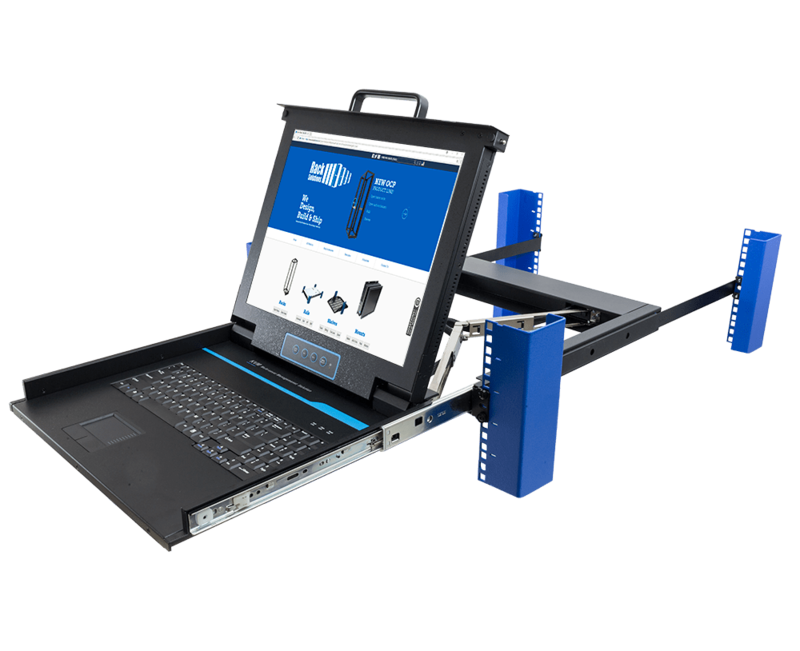 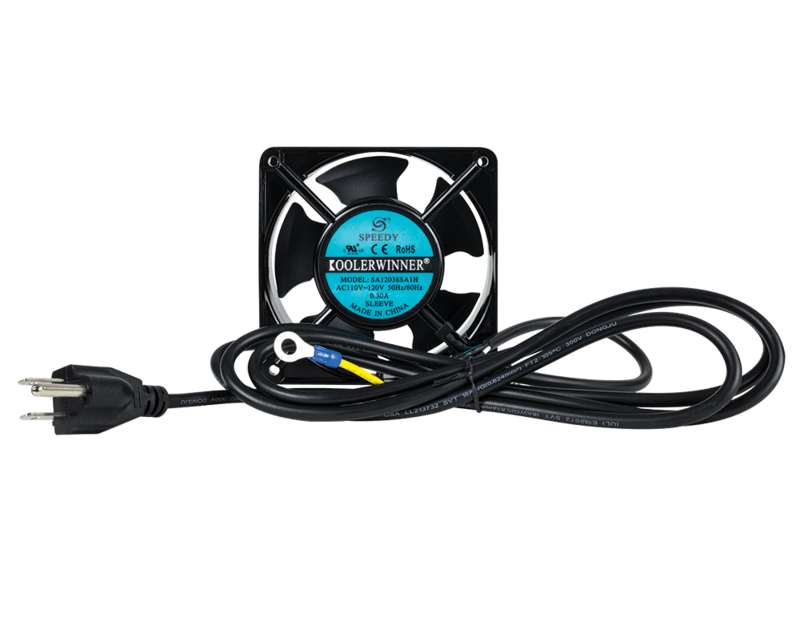 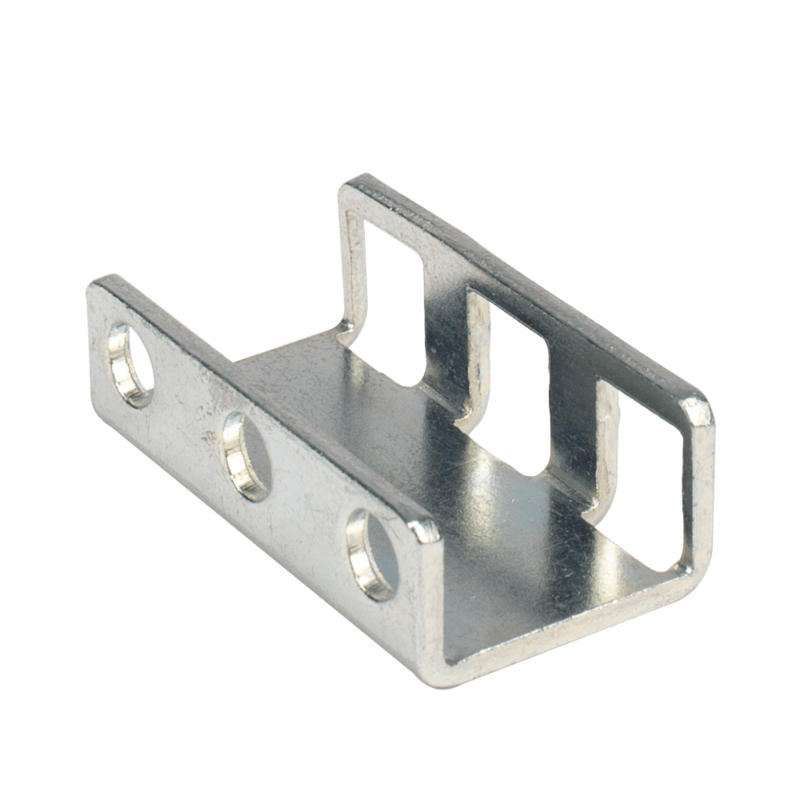 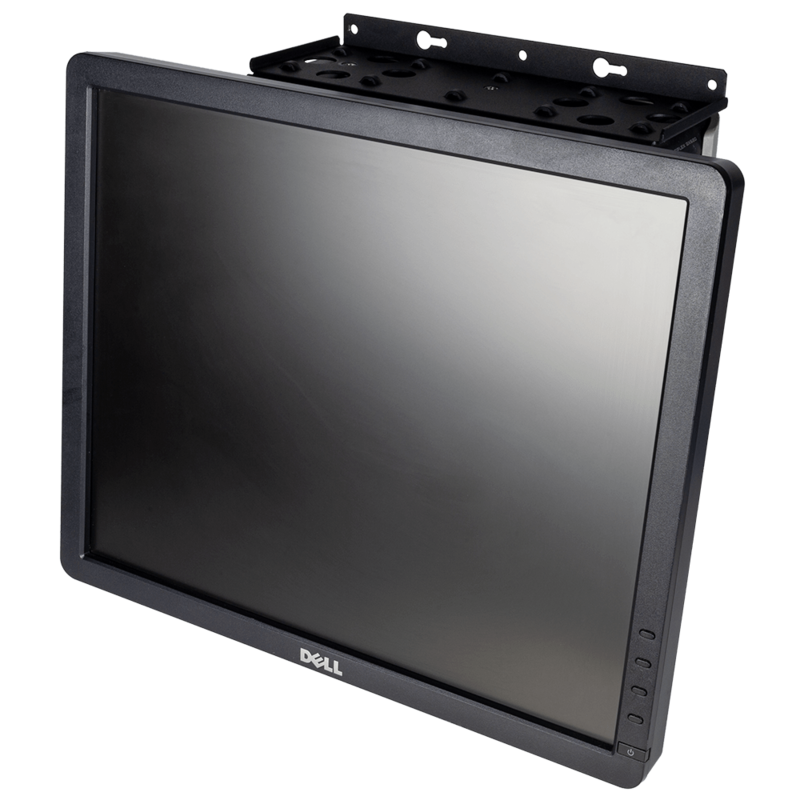 Our rail kits are designed to be used in situations where your IBM rack server is incompatible with your server rack. 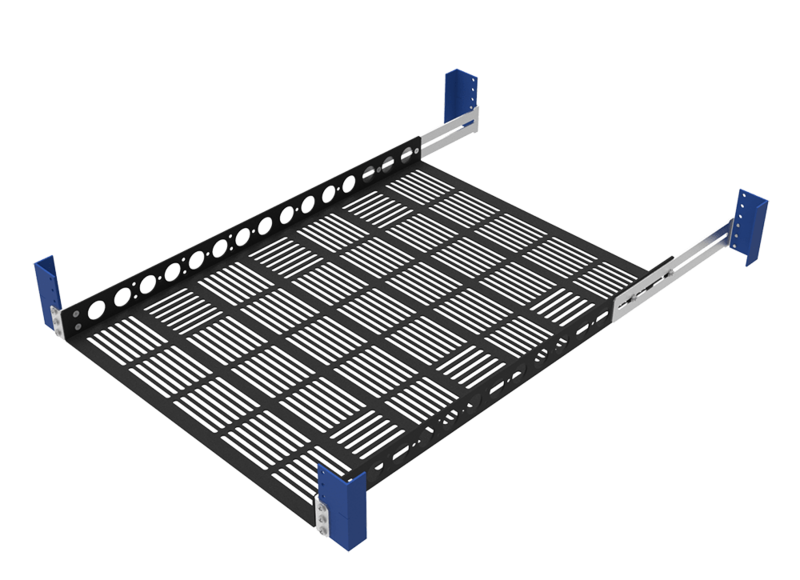 We offer rails for varying IBM rack mounted server models in multiple U sizes. 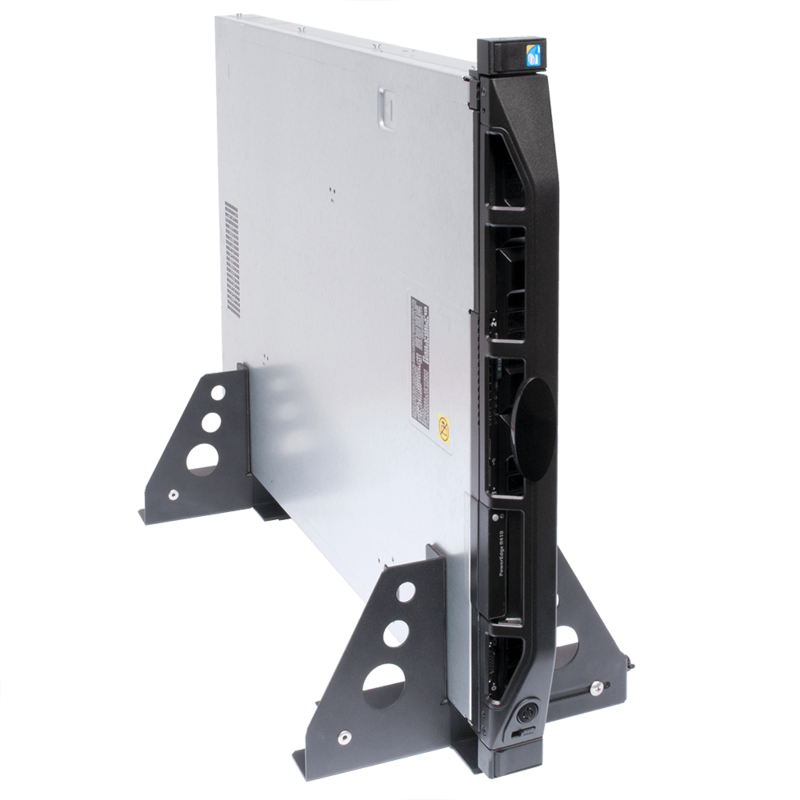 Our universal rail kits are also compatible with IBM servers to ensure any IBM rack server can be mounted in our server racks. 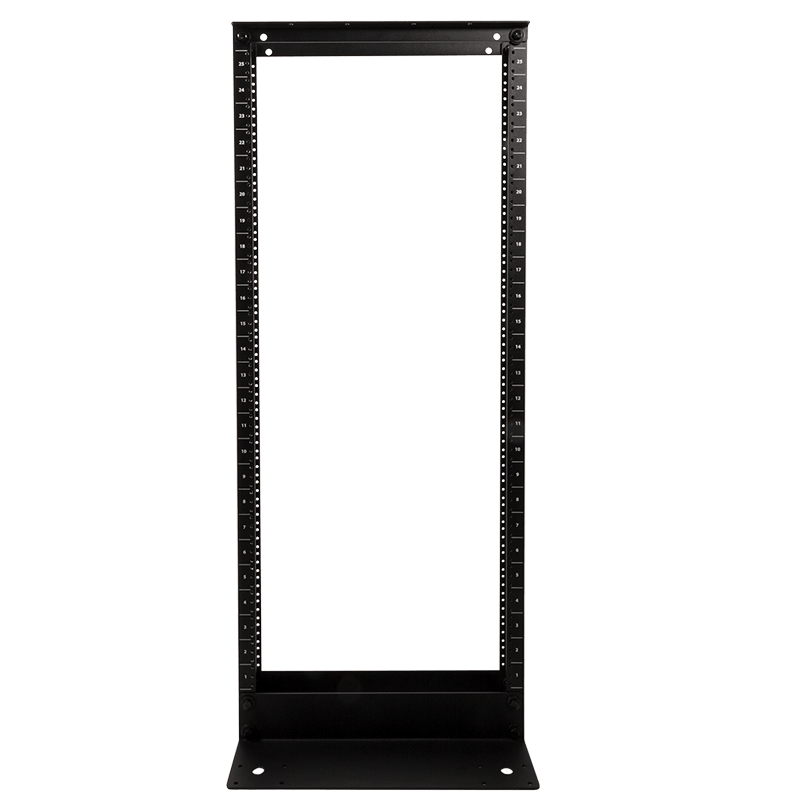 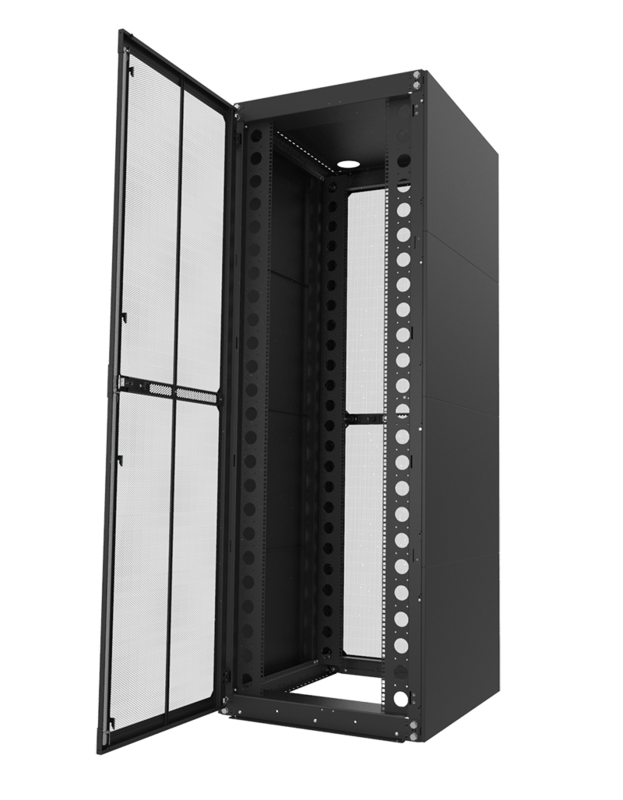 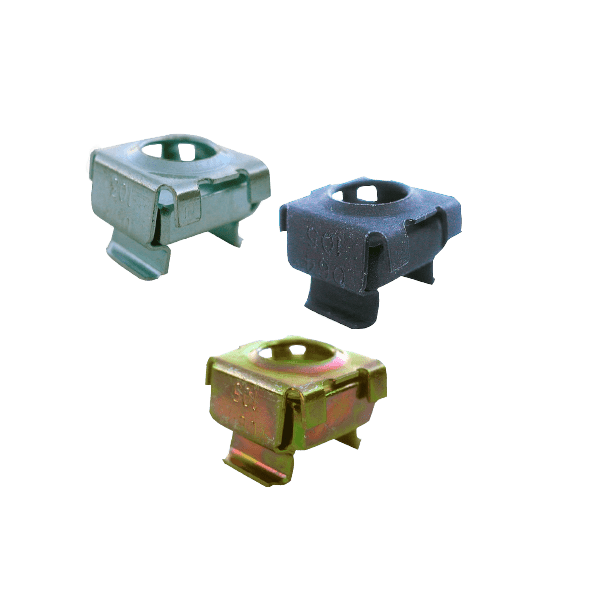 We offer cable management arms as an add on with most of our rail kits for a wholly organized server cabinet configuration. 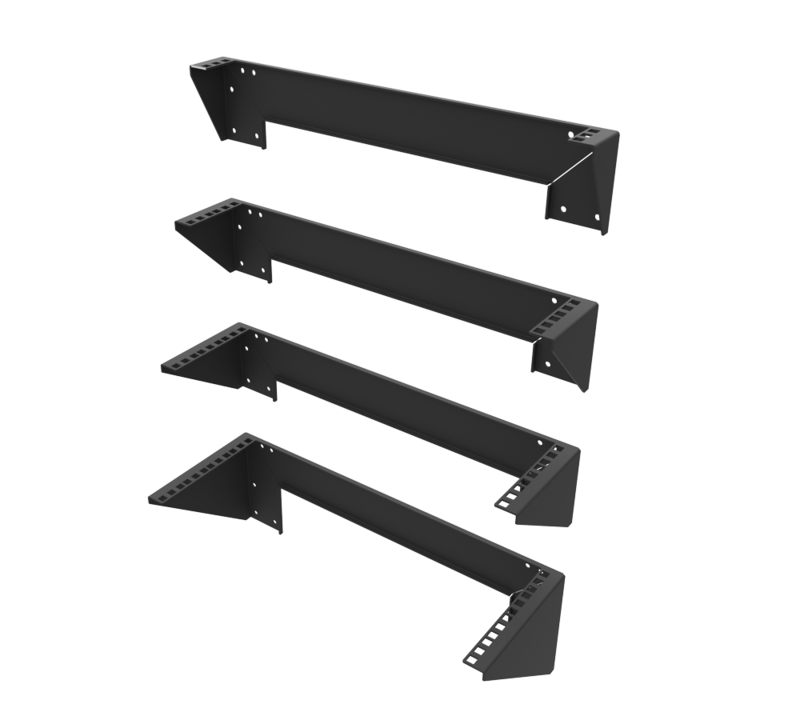 Choose from one of our many options today! 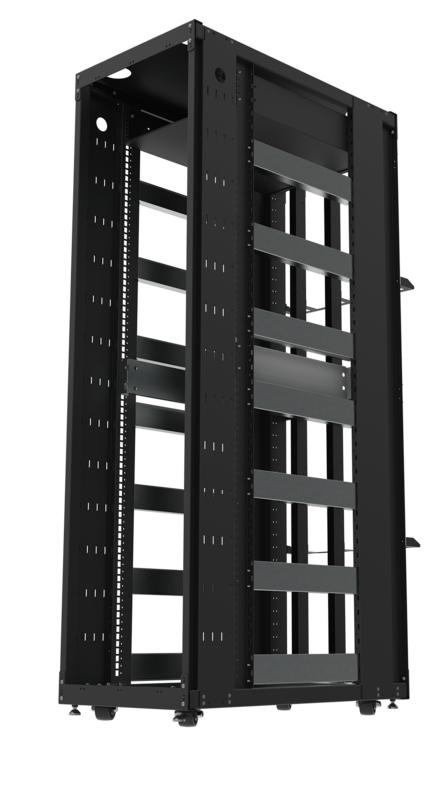 Same day shipping for all orders placed before 3PM Central Time.